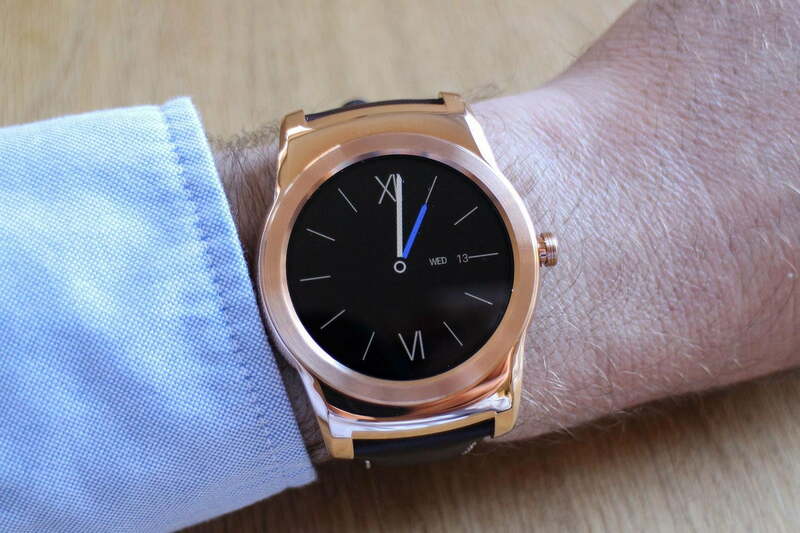 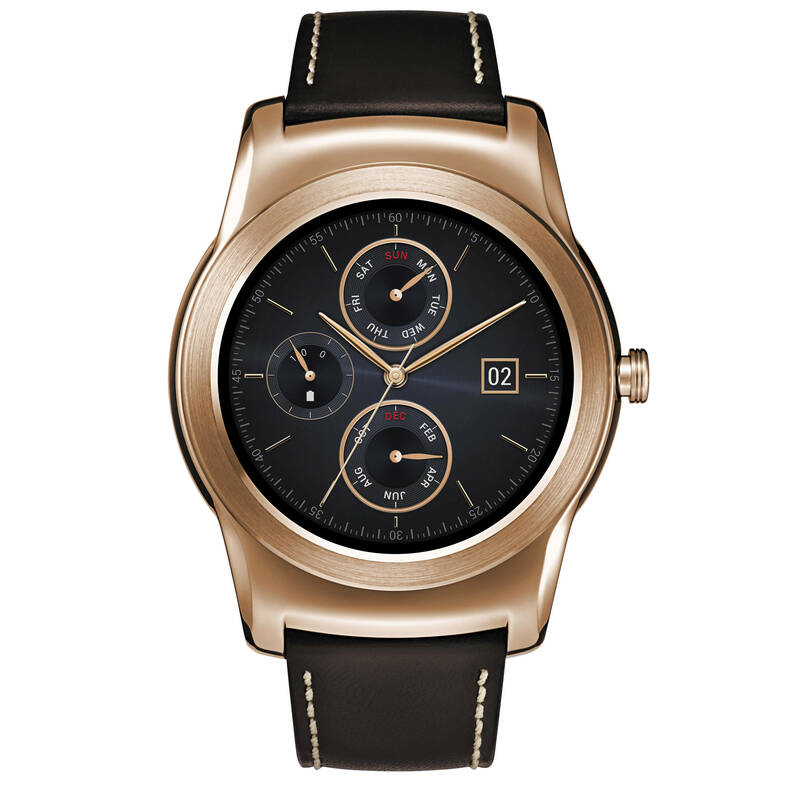 The new smart watch from LG is even more beautiful and refined: 2015 will be among the protagonists of the MWC in Barcelona. 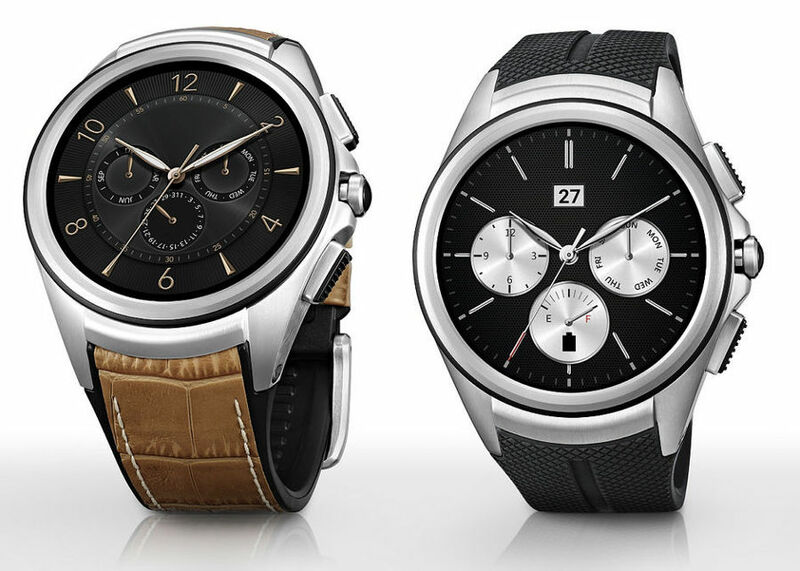 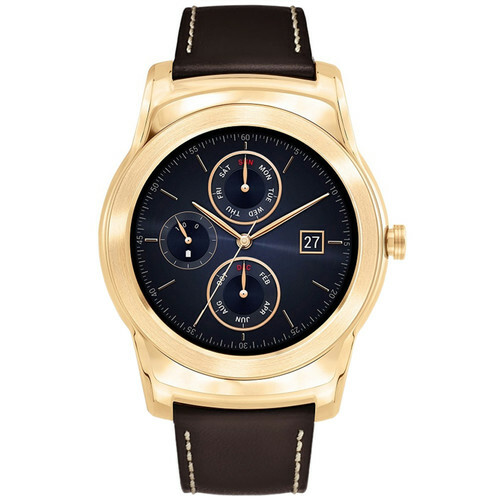 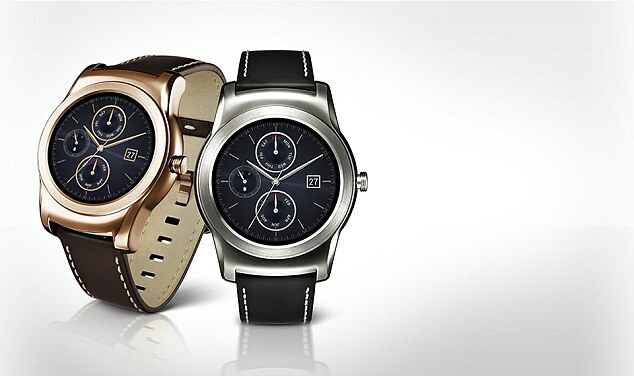 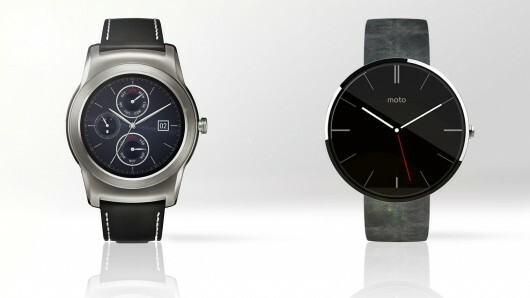 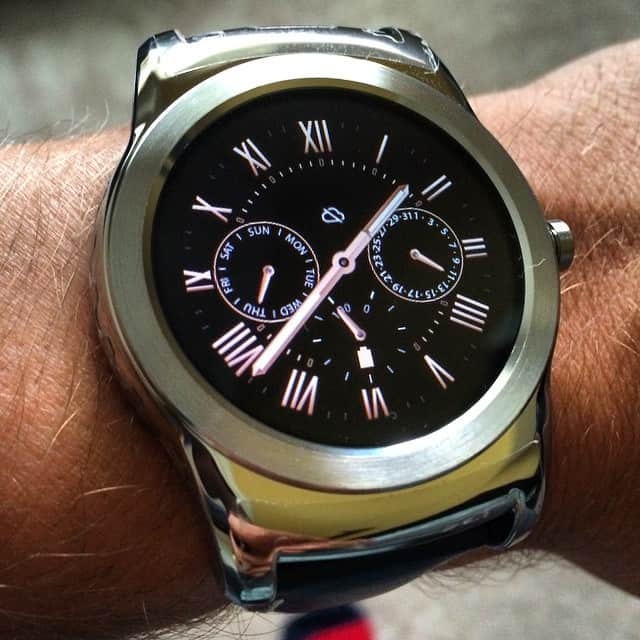 At the Mobile World Congress 2015, LG introduces LG Urban Watch, the new device wearablepensato for those looking for a sophisticated style, thanks to its stylish design combined with technology and unparalleled performance. 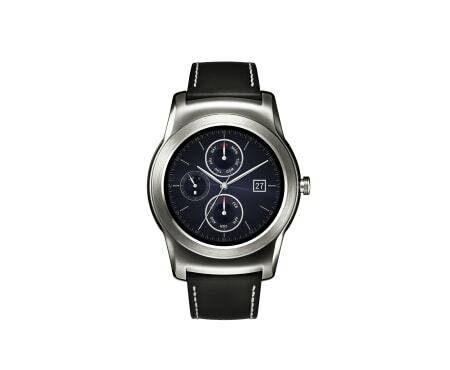 LG Urban Watch is the first LG Android Wear metal smartwatch and follows in the footsteps of LG G Watch R, the first Plastic circular display with OLED smartwatch launched by LG last fall; While LG G Watch R was designed for users more dynamic Local LG Watch is characterized by a more formal and subtle design that makes it perfect for men and women, and that, combined with innovative features, is able to guarantee a unique style and maximum functionality in everyday life. 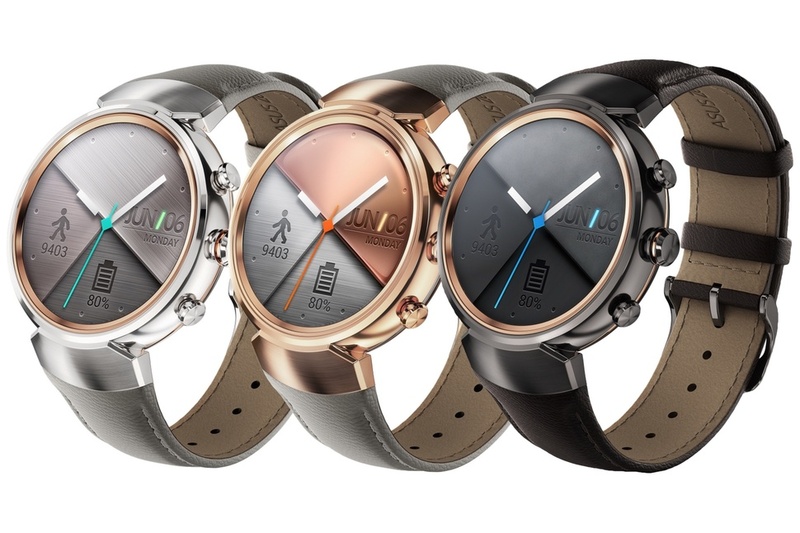 LG Watch integrates Urban the same 1.3-inch OLED display from LG’s P-circular G Watch R, but has a more subtle case which makes it even more refined. 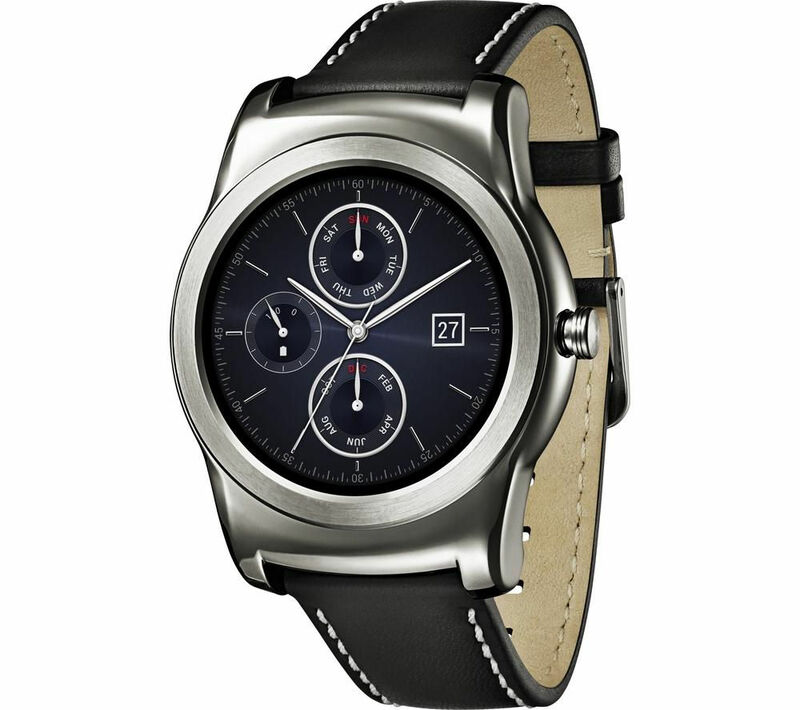 The new wearable by LG has all the features of a vintage style watch defined on vintagenowtrending.com, making it the perfect fashion accessory: the stainless steel case is available with a glossy finish silver or gold, and is complemented by a stitched leather strap for a more classic look, which can be replaced with any safety belt from 22 mm to suit any occasion. 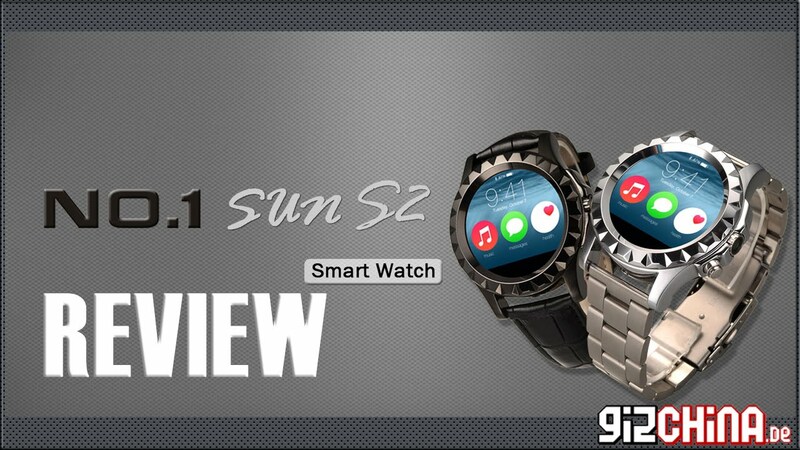 And in the middle of it all, an intuitive touch user interface, compatible with all smartphones with Android OS 4.3 and above. 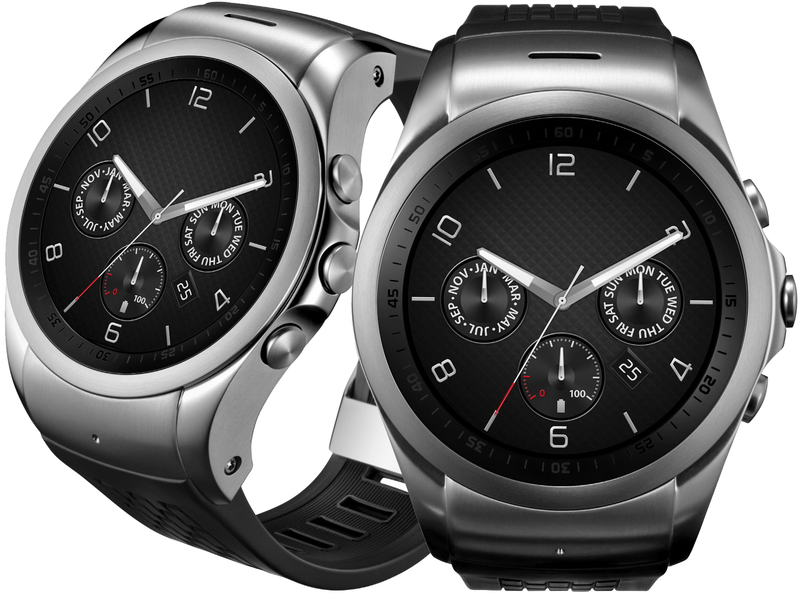 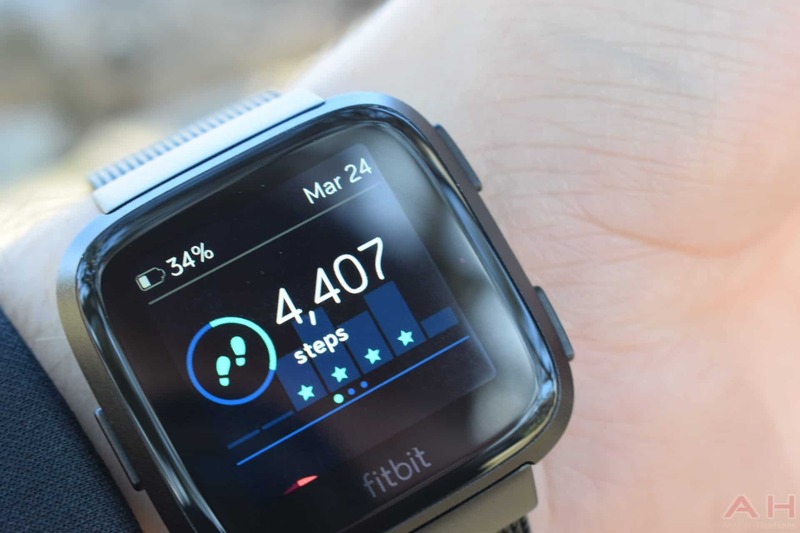 Just like LG G Watch R, the new Android device Wear from LG includes a photoplethysmography (PPG) can measure the heartbeat of the wearer, as well as average heart rate during exercise; Always-On mode shows the time on the display with less brightness to save power. 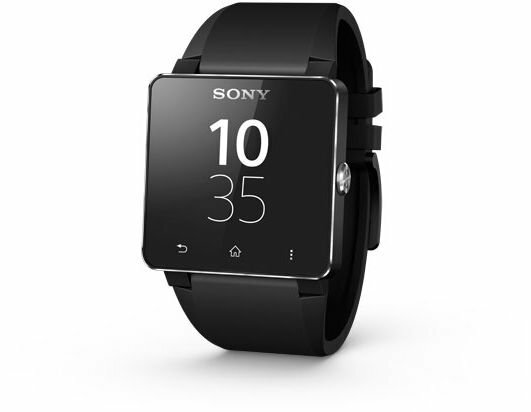 More details about price and availability will be announced locally at launch.